February is in full swing and among many things that take place this month, they all pale in comparison to the celebration of Black History Month. It’s a time to reflect on America’s dark past but also a time to take in and recognize the contributions, culture and deep history of African Americans. Whether you’re looking to take the family out to check out the many exhibits across town or looking for a solo outing to take it all in and reflect, there are plenty of sights and sounds to check out. Here are our picks of where to celebrate Black History Month in Philly. 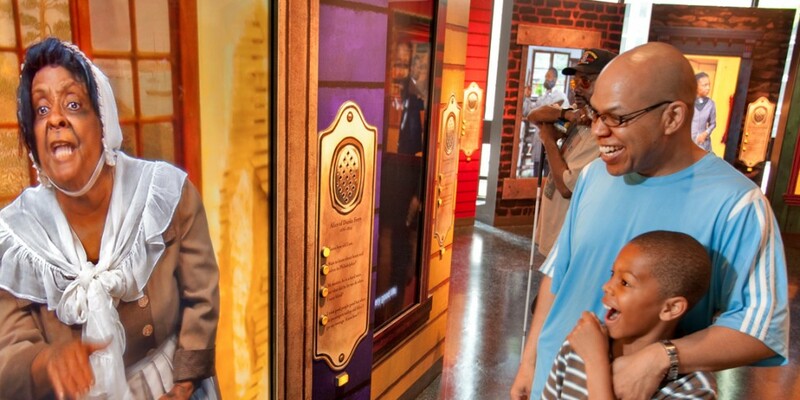 What better place to kick-off your Black History Month celebrations than at the African American Museum. 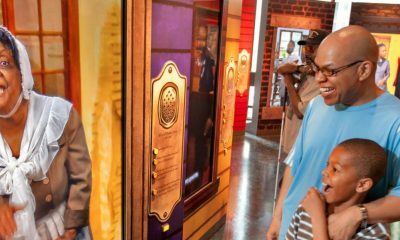 Among the sites to check out is Audacious Freedom: African Americans in Philadelphia 1776-1876, which is on permanent display. If you’re in the mood for some international culture, also on display this month is Drapetomania: Grupo Antillano and the Art of Afro-Cuba. All-in-all a perfect place to celebrate Black History Month. Great place to come with family or even on a solo trip to take it all in and reflect. 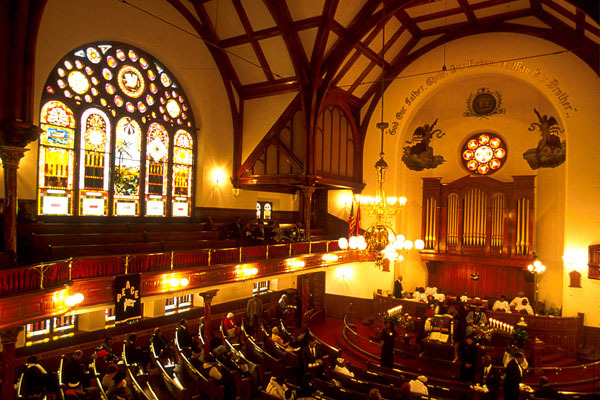 This Philadelphia landmark is actually Pennsylvania’s oldest African-American theatre. Built in 1853 by actor Edwin Forrest this monument went through a variety of changes before becoming the renowned African American art institution it is today. 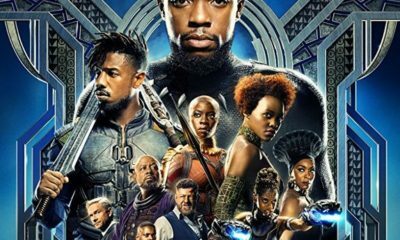 Some of the most famed musicians and actors have traveled through these hollowed walls including Denzel Washington, James Baldwin, and Wanya Morris of Boyz II Men. 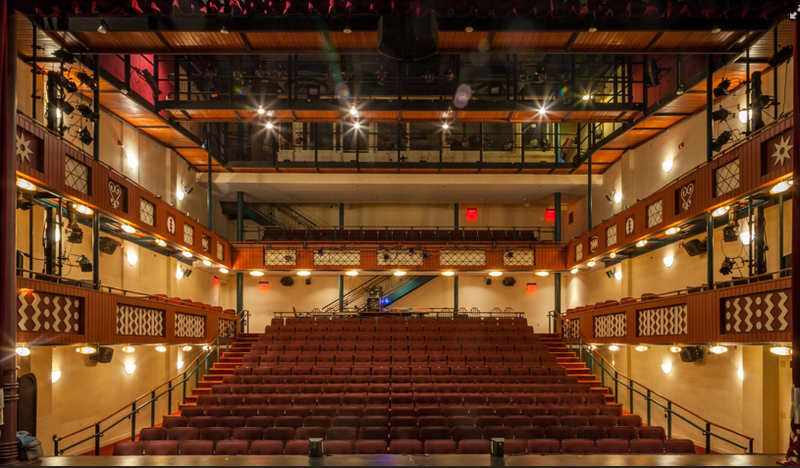 Aside from classes the Freedom Theatre also presents live shows. This month catch “Production Events at New Freedom” Feb. 8th which features youth poetry or “Red, White & Blue Humor! The B-Girl Edition” Feb. 20th and will feature a political/social comedy forum. Probably Philly’s best kept secret as far as museums go, The Penn Museum consistently have cool and interesting events and exhibits. 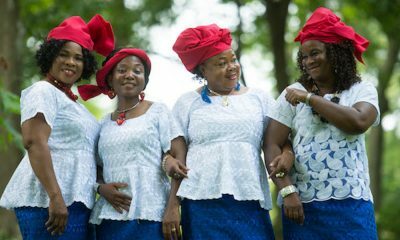 This month there are several African themed exhibits but as far as celebrating the culture you’ll want to definitely swing by Feb. 27th for the “Celebrations of African Culture” featuring storytelling, dance performances, workshops and more. Definitely a great event to bring the whole family to. Leaving AAM | 701 Arch St. 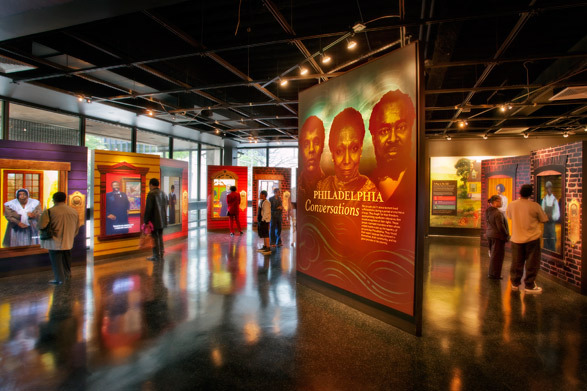 In observance of African American History Month, the Mural Arts Program is partnering with the African American Museum of Philadelphia to offer a special mural trolley tour of The Albert M. Greenfield African American Iconic Images Collection. This rich collection of images gives a visual autobiography of Philadelphia and of iconic African American figures of the past and present. 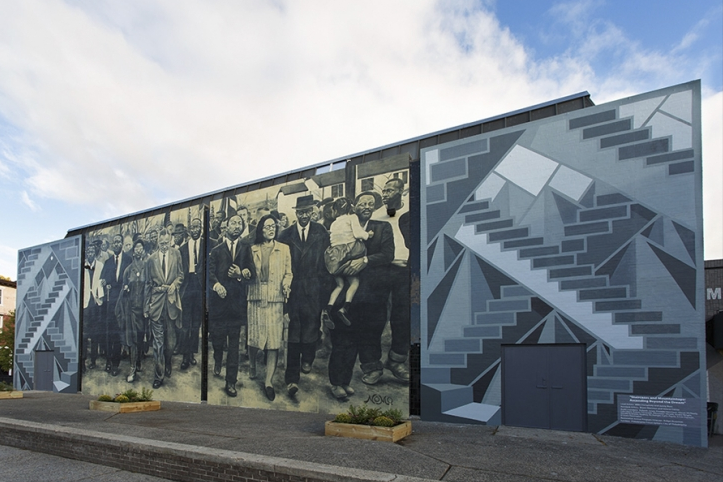 Tours will be led by experienced guides who will discuss each mural, the artists, and the mural-making process. 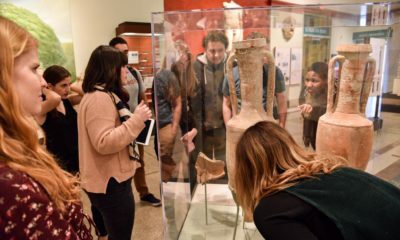 Tours will begin and end at the African American Museum of Philadelphia (701 Arch Street) and the cost of the tour includes same-day admission to the Museum. 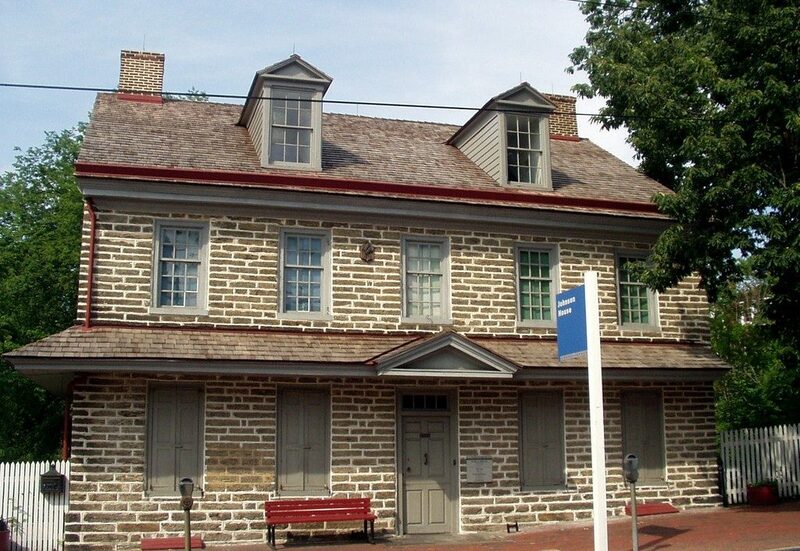 What is probably one of the least talked about museums in Philly is definitely making one of the biggest impacts in Black History Month. 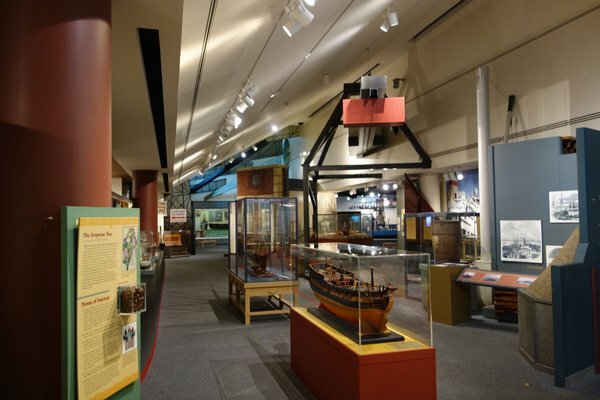 The Independence Seaport Museum, is running a unique exhibit that features recently uncovered artifacts from the Museum’s collection, gripping first-person accounts and interactive elements, providing visitors with opportunities for discovery and communication. Using four key moments in Philadelphia’s history representing the themes of Enslavement, Emancipation, Jim Crow, and Civil Rights, Tides of Freedom urges visitors both to bear witness to a story central to Philadelphia and American history, and to think about the meaning of “freedom” both historically and in today’s world. Visitors will have the opportunity to engage in an ongoing discussion via social media at several points in the exhibition. Normally we try to avoid sending visitors to tourist traps but this one had to be included. 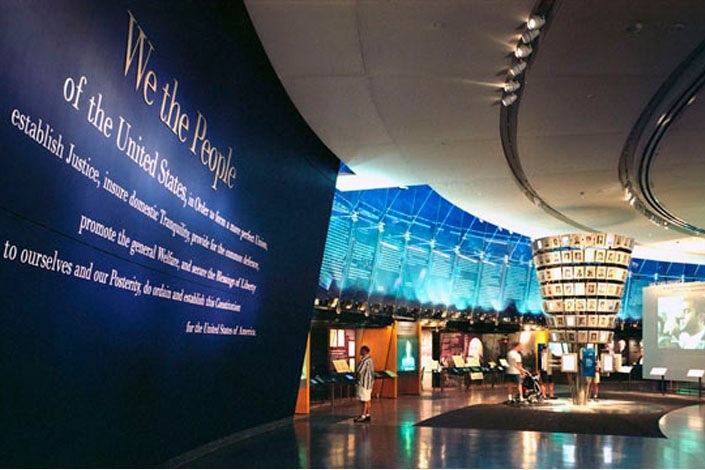 This month the National Constitution Center is celebrating Black History Month in a variety of ways. You’ll get the historical lessons without the traditional museum feel with NCC’s interactive displays and awesome visual effects. Experience ‘Breaking Barriers Show,’ which examines the lives of Thurgood Marshall, Bessie Coleman, Jackie Robinson, and other groundbreaking African Americans throughout American history or ‘Decoding the Document’ which takes a closer look at the museum’s rare printing of the Emancipation Proclamation to learn more about its history, the history of the Civil War, and the background of the 13th, 14th, and 15th Amendments. In addition NCC will offer free admission on February 16th complete with activities for kids. 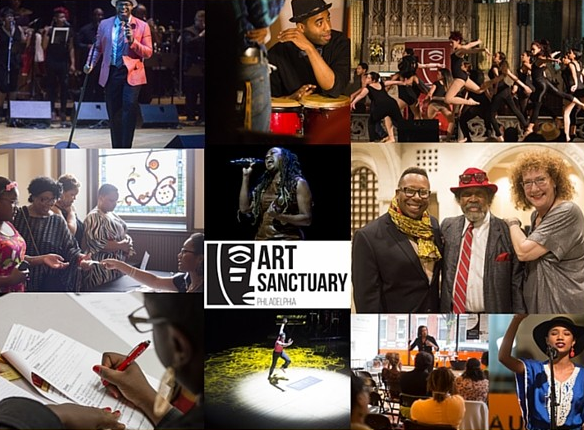 A local hot-spot for African American artists, the Arty Sanctuary will be shining the spotlight on writers for their 2016 Celebration of Black Writers. In addition plenty of dope cultural art pieces are on display for those that enjoy visual art.